DVD Album format rumor for Snakes & Arrows verified! Snakes & Arrows to debut new DVD Album format!? 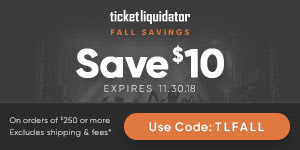 IMPORTANT: Sign-up for Rush pre-sale at musictoday.com! Will the real Snakes & Arrows album cover please stand up? March Bandness - Vote for Rush! Snakes and Arrows album cover confirmed? THREE instrumentals on Snakes and Arrows? More Snakes & Arrows album art? Far Cry promo image ... longer clip coming? 45-second clip! Geddy Lee on The Gilmore Girls!? Possible Snakes & Arrows artwork teaser? Tour rumors; tickets on sale March 24th, billed as farewell tour? !